Naseeruddin Shah and Kalki Koechlin in a still from Waiting. Waiting, directed by Anu Menon, casts Kalki and Naseeruddin Shah. Kalki plays an advertising professional in Waiting. 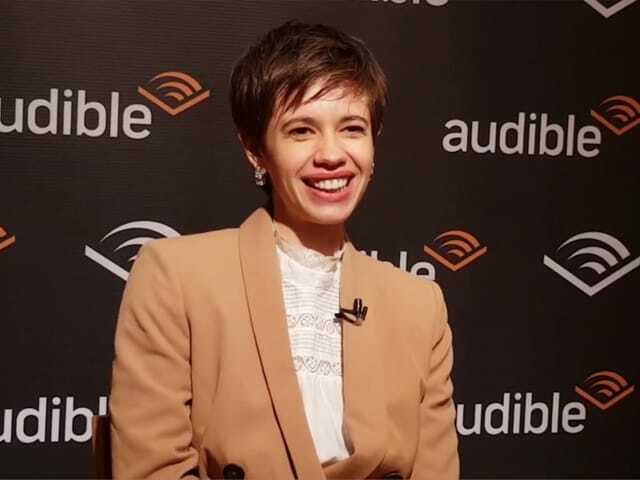 Actress Kalki Koechlin's role is poles apart from Naseeruddin Shah in their upcoming film Waiting and the actress said that the emotional intelligence between the two helped them to convey the difference nicely. 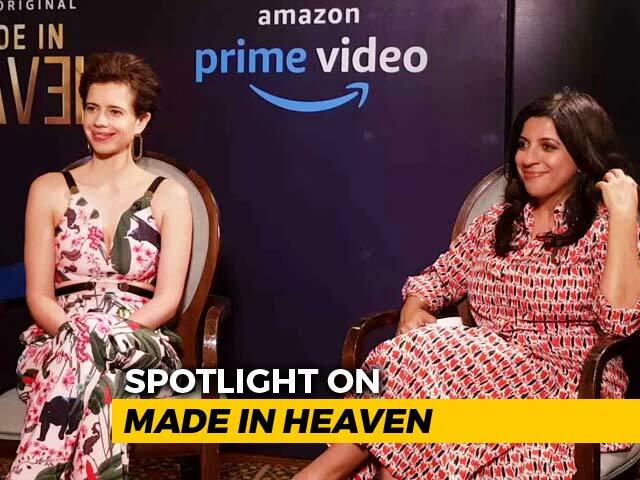 Kalki, 32, plays a modern advertising professional while Mr Shah plays the character of an old-school philosophy professor in the film as both the characters grapple with grief. "We are from two different worlds in this film. And it was easy for me because I have become comfortable with him. I have seen a lot of his theatre works and I learn a lot from him. He can get angry at times and I know I can also get tired sometimes. We really have an emotional intelligence between us. We didn't really talk that much but we would really be able to communicate and understand what mood we are in. We got along pretty well," Kalki told PTI in an interview. Waiting depicts the journey of them getting to know each other in a hospital while nursing their respective comatose spouses. It also delves into the themes of coping with grief and discovering hope in tragedy. "There are moments in the film which are definitely difficult emotionally. Like the initial part of the film, when I see my husband is in coma. This was emotionally tense and draining. The rest of the film is post all of this. How do you deal with the daily nitty gritties of hospital and how your life functions when your dearest one is in the hospital," said Kalki. 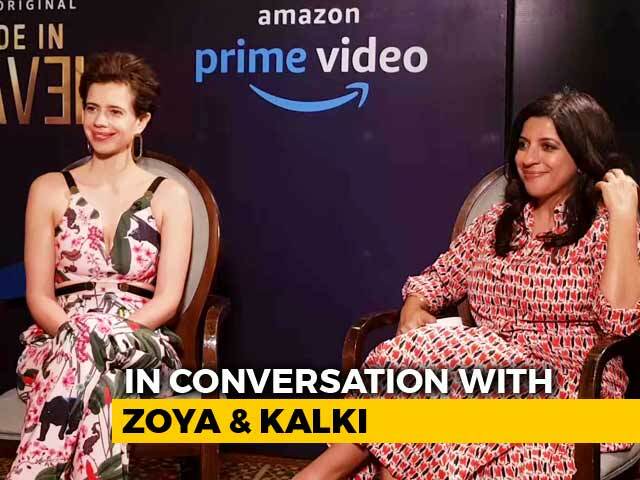 Kalki said that she took a cue from her own life's experience when someone close in her family was admitted in a hospital. "I have had a family member in a hospital for a long time. So, I know what that strain is like. You have to go to work and be back to the hospital. You have to deal with the regular security checks. All the little details like waiting for the doctor and the appointment keeps changing," said Kalki. The National-award winning actress will be seen in a glamorous role and Kalki credited her director Anu Menon behind her look. "My character is that of a glamorous girl. She is an advertising professional. My director wanted me to be a little bit earthy and desi. She asked me to wear kajal with dark hair. She wears heels every time and likes to dress up," said Kalki. Kalki's character Tara Deshpande is an amalgamation of her and Anu Menon's thoughts. "I did a lot of work with Anu when the script was ready. Actually, we worked on the dialogues of Tara together because we wanted to create her together. So, we worked on how she will talk. We wanted her to be a bratty Mumbai girl," said Kalki. 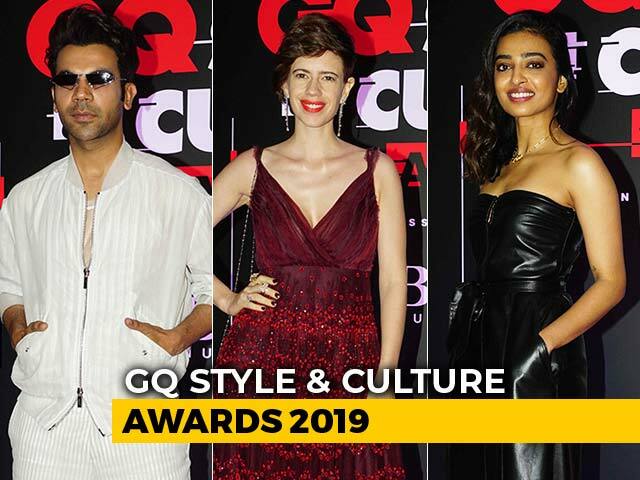 Recently, Kalki won a National Award for her role in Margarita, With a Straw. "It's just happening and I am doing. Of course, I want to do more commercial films but those don't come my way very often. I like the kind of films I am doing currently," said Kalki.